BOFA PRINTED DRINKING STRAWS provide custom service. Just send us Artwork and tell us quantity with delivery. We also provide design and idea service for our clients, send us LOGO or Text, we will help you designing and producing. Advertisement is important, but Design and Idea also are important, BOFA can provide one stop service, including delivery to your place! We own unique printing technology can produce all kinds printed straws and provide the best service at the same time. As you know, Drinking Straws are in front of a billion people everyday, so this is best publicity approaches! 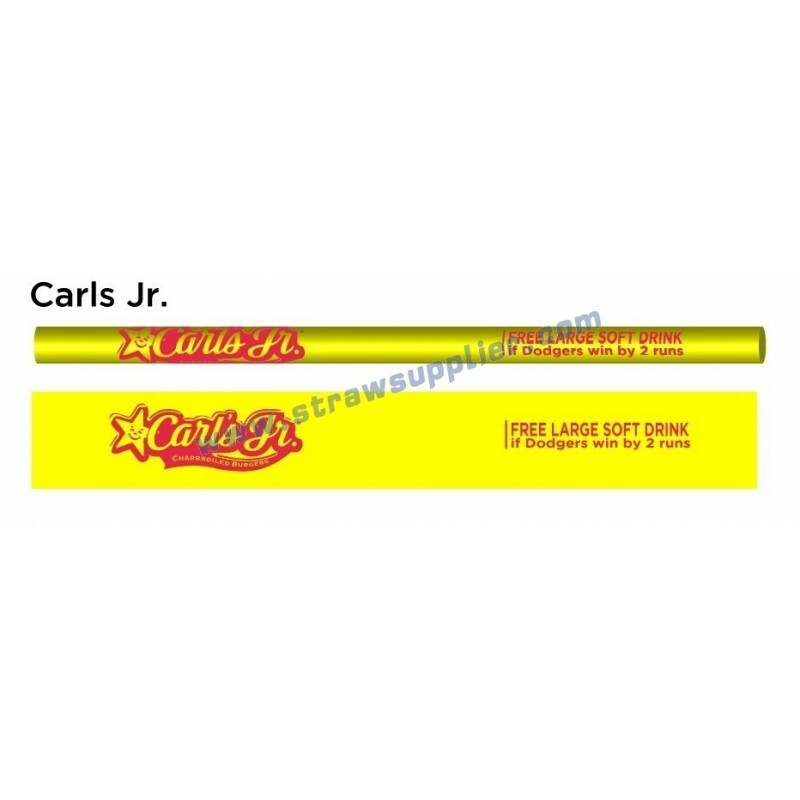 BOFA can do all kinds of Printed Straws, print color is available in all Pantone colors including metallic ink and up to multi color printing, the entire length and circumference of our straws can be printed on! 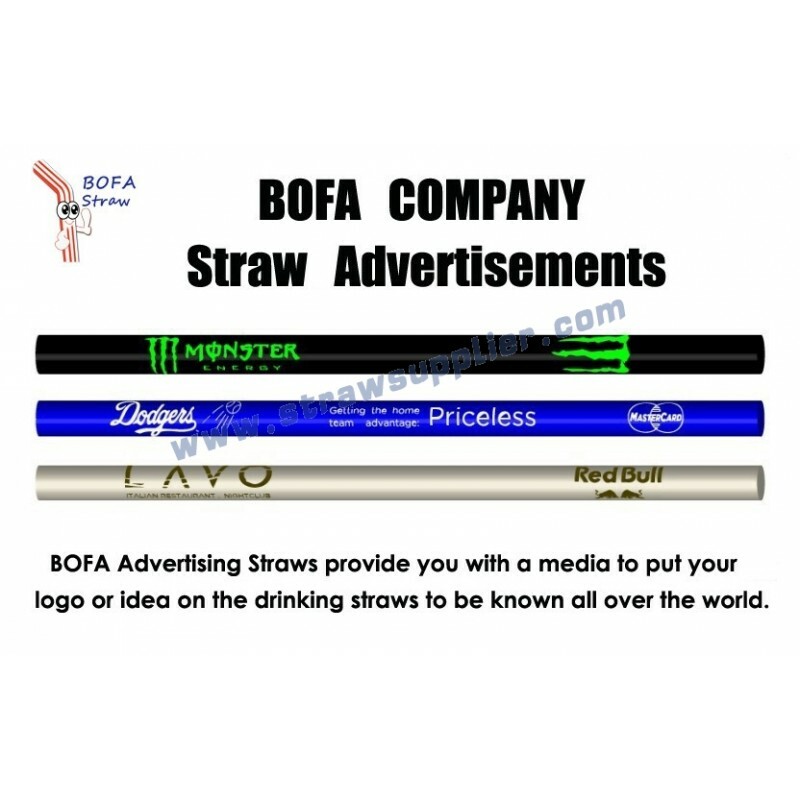 BOFA PRINTED DRINKING STRAWS provide custom service. Just send us Artwork and tell us quantity with delivery. We also provide design and idea service for our clients, send us LOGO or Text, we will help you designing and producing. Advertisement is important, but Design and Idea also are important. Printed Straws are the most effective and economic way of propaganda, it's the best tool for advertising and promotional, Seize new market opportunities! For all the products, BOFA can provide one stop service, including delivery to your place!